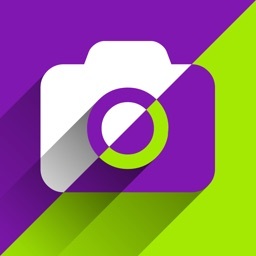 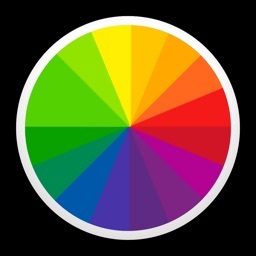 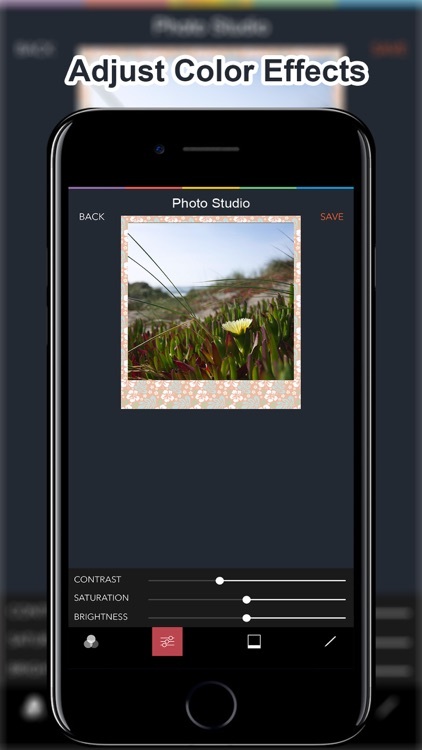 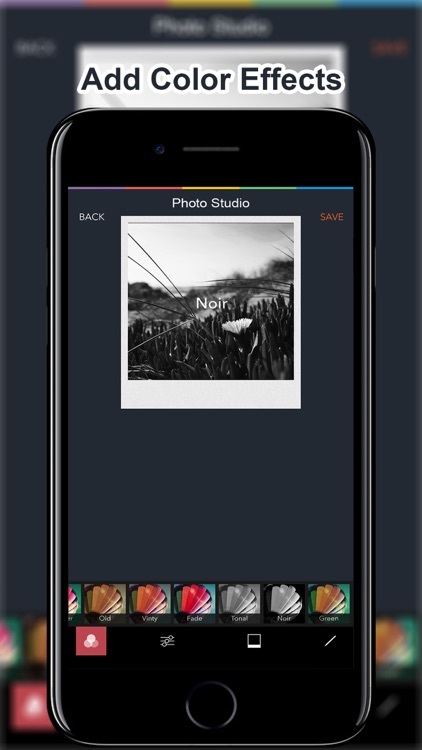 This photo editor app allows you to take photos with camera or pick them from iPhone’s Photo Library and edit them like a Pro with its tools like Adjustment and Filters, as you do with Photo Lab-like apps! 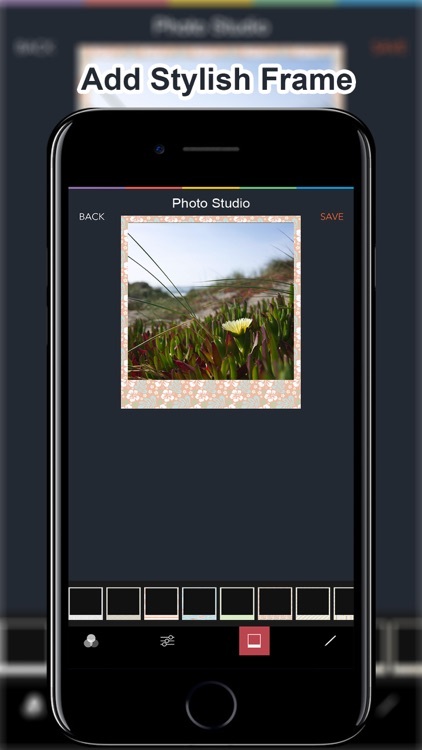 You can choose between different Photo Lab frames and add a caption to your pictures, then share them to Facebook, twitter, Mail or Message. 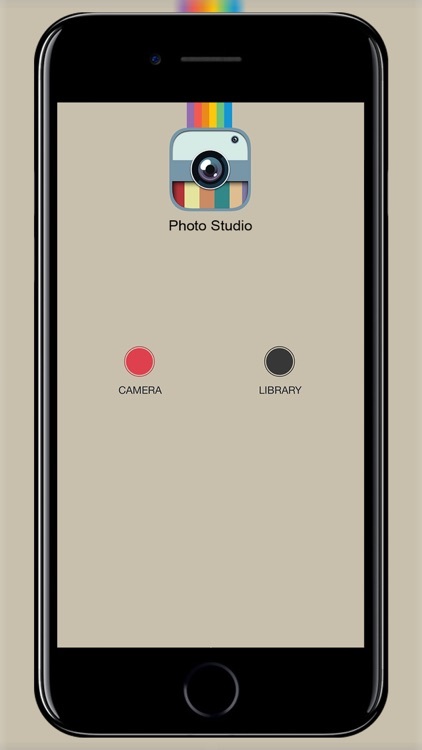 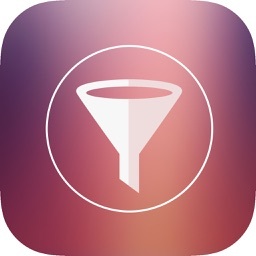 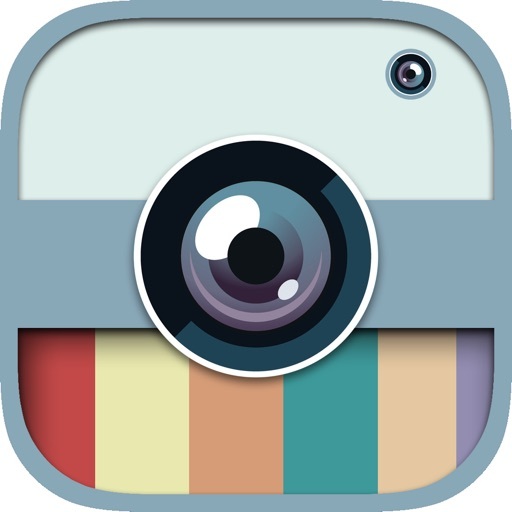 We have designed this filter app to enhance your experience of using pic filter with lots of effects. 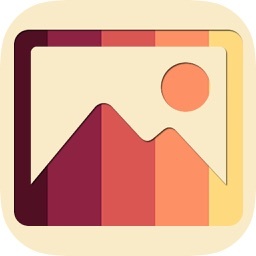 Enjoy the Photo Lab app, with most amazing user friendly interface you can easily convert your ordinary images into crystal clear effect based pics easily.